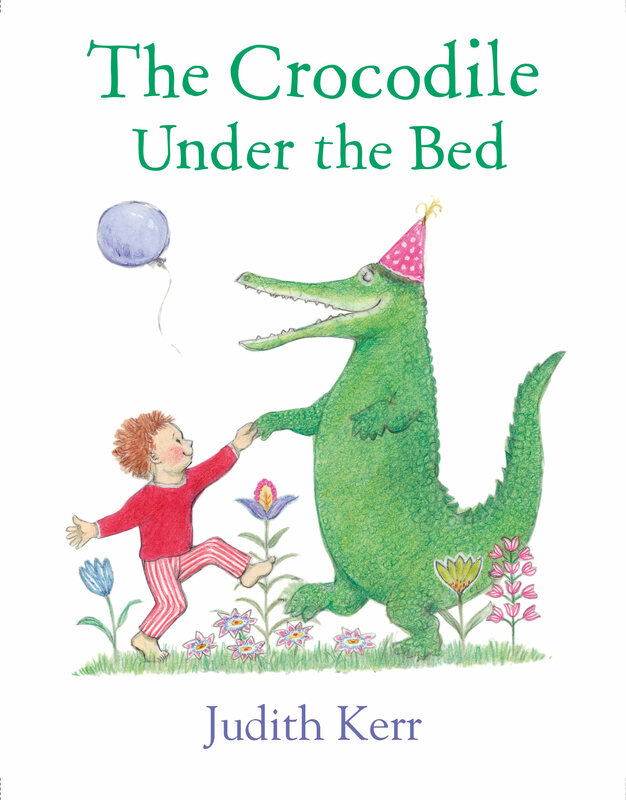 The Crocodile Under The Bed is the magical new picture book from best selling author of the The Tiger Who Came To Tea. Once upon a time there was a little boy called Matty who has to stay home from the big party because he isn’t feeling very well. Disappointed he can’t attend and left with grandpa looking after him, Matty is sad until he hears a voice from under the bed. 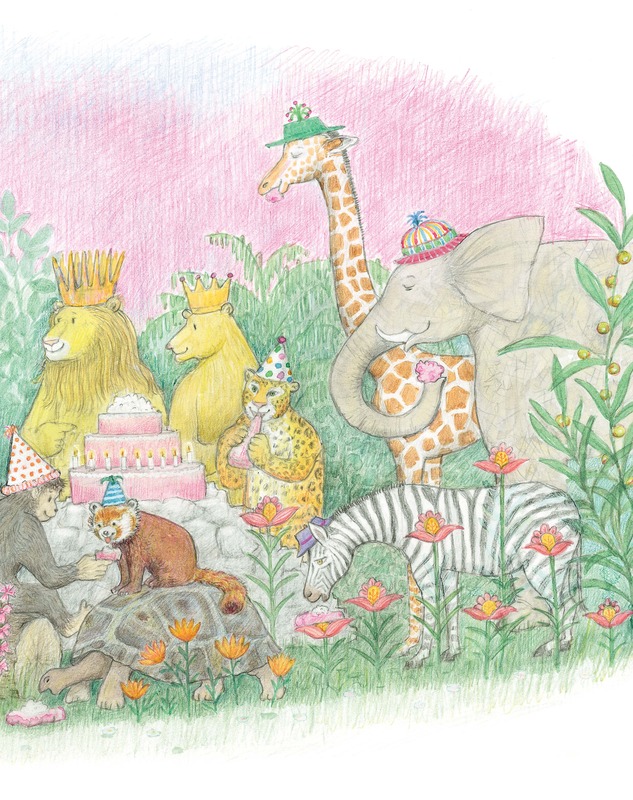 A Crocodile appears from under the bed and flies him to a very special party for the King’s birthday. They soar through the skies and meet a variety of different animals. There is a tiger who takes Matty for a roaring ride on his back, Chimpy who takes him for a big bouncy ride and a Great Serpentine Winder for Matty to slide down. After a fantastic party, the Crocodile flies Matty home before his family get back and he slips back into bed. His family come home and reassure him that he didn’t miss out on anything from the big party as it had rained. Secretly Matty knows he didn’t as he went to a brilliant party, all on his own. Another fantastic picture book that allows the reader into a magical world of excitement and adventure.